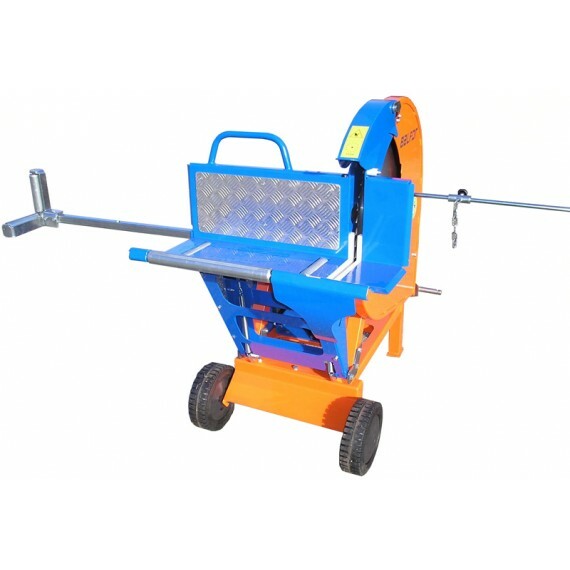 SC-saws are the most effective tool to use to saw wood. 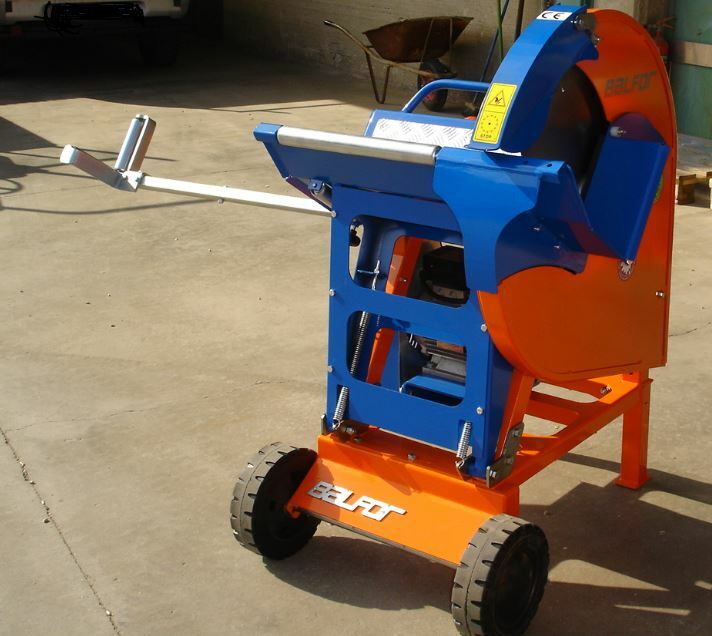 Speed is important when you have a lot of work to do and the SC saws will enable you to saw quickly and safely. 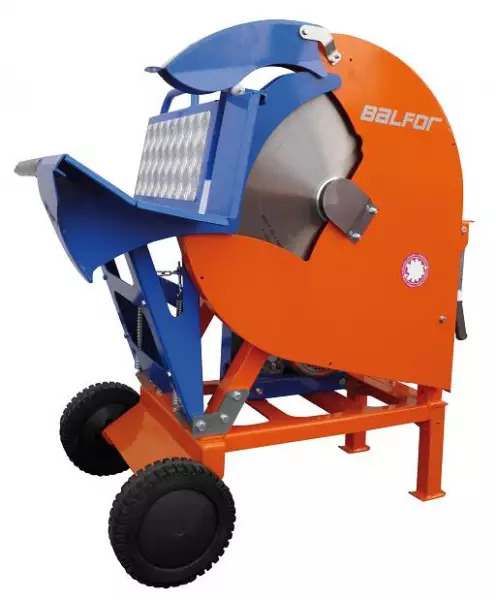 The tungsten tipped blade cuts quickly and efficiently and is driven by a triple belt drive. 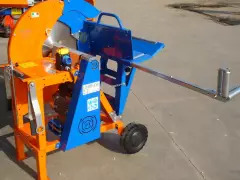 The SC600EM saw bench is fitted with an extremely durable 600mm tungsten tipped circular saw blade, able to cut cleanly through a 10″ (25cm) diameter log. The waist height rocking log trough is fitted with rollers to make it easier to move the timber across for the next cut, making the SC600 a very comfortable machine to use. It is also fitted with wheels and handles for excellent maneuverability. 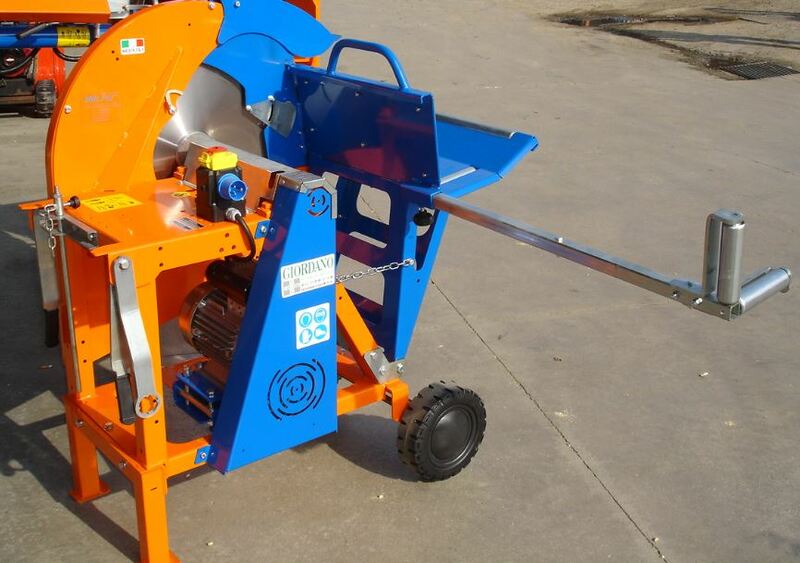 The saw bench has a hard wearing multiple V belt drive driving a steel blade spindle. 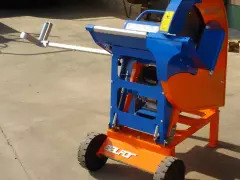 Also included as standard is a trough extension to help support longer logs, an adjustable cutting length guide, and a spanner to remove the blade should it be necessary. 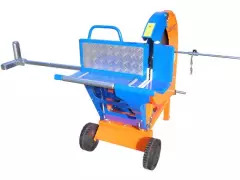 Using heavy duty serviceable components, the circular saw benches are also powder coated for a better finish and greater durability, giving them long working lifespan. *Due to the high quality electric motor this machine requires a 16-Amp (blue plug) power outlet*.